Top 10: A Week of Looking Back…. Last year Jessica from Confessions of a Bookaholic and Lisa from A Life Bound By Books posted some Top 10 lists the last week of 2010. For five days they recapped some of their favorite books, covers and characters. 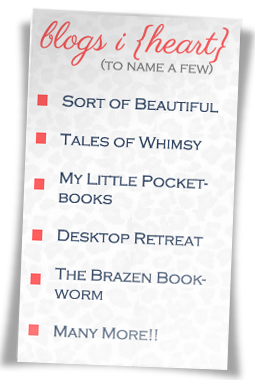 They also listed some books they were looking forward to in 2011. This year they have invited some friends to help them co-host things and make an event out of it! Jessica and Lisa, Jaime & Patricia from Two Chicks on Books and Rachel from Fiktshun came together to make the Top 10 of 2011 event. Today's Topic: Top 10 Book Covers in 2011. Aw, I like your choices!! Lots of flowers. =) But I especially like those first four. Lovely! 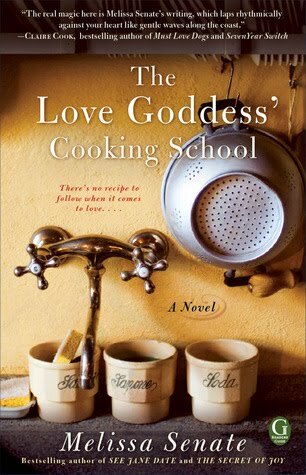 I SO need to read The Peach Keeper & The Love Goddess' Cooking School. Both are very high in my Must Read List. I adored The Girl Who Chased the Moon! I haven't really read a lot this year, but I would have to say my favorite would be The Night Circus cover. It's very simple, but sums the book up perfectly. I am going to have to take part in this TOP 10 event if it around next year. I didn't notice until I posted. I guess I have a type. Thanks for stopping by my blog post too btw. Oh I don't think I know what the old one looks like. I'll check it out out of curiosity. Can't wait to hear what you think. Exactly! I'm so excited for 2012 reading. I haven't seen them all but based on these I believe you. I love lovely covers as well. I can't wait to hear what you think when you read them. I really love the cover for The Girl Who Chased the Moon. It looks so magical like the book. Haha. I've seen Die for me everywhere. Beautiful covers! I like the new cover of Girl who Chased the Moon a lot more than the old one. I like these! I especially like Between Shades of Gray. It's so simple yet speaks volumes. Yeah, those are definitely all gorgeous! 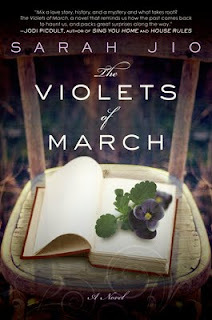 I think my favourite has to be The Violets of March. 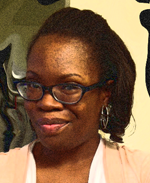 I've noticed that women represent most book covers that reflect a dark or evil story line. HMMMMM. # 1,2,4,and 5 catches my eye. The Peach Keeper and The Post Mistress are my two favorites. I love them. 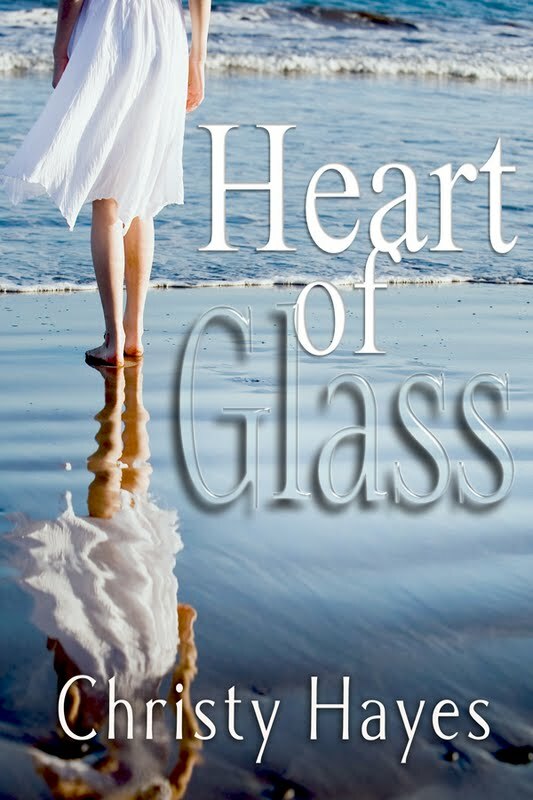 All the books you chose have beautiful covers! 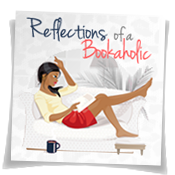 And I'm really looking forward to reading some of them! Sarah Addison Allen has the best book covers! I love them all. Yep, great choices! I love beautiful covers. 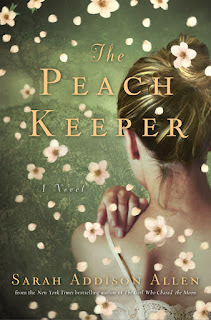 I loved the Peach Keeper, and Violets and Shades of Gray are both on my wish list. 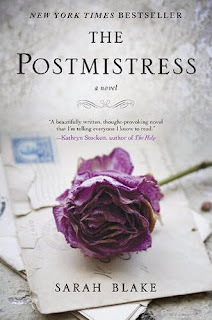 Oh, I forgot about The Postmistress! 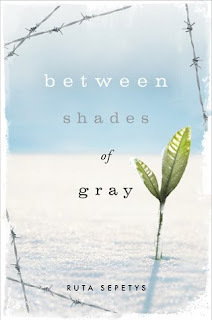 That cover is so lovely. Great choices! 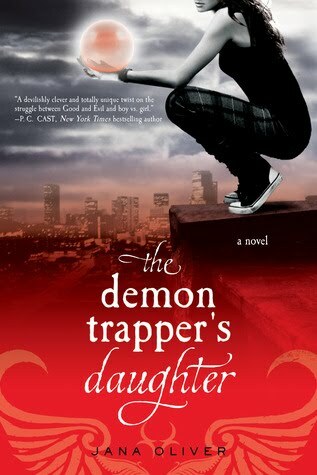 The cover for Demon Trapper's daughter is cool, too. She looks like she's about to change the world. 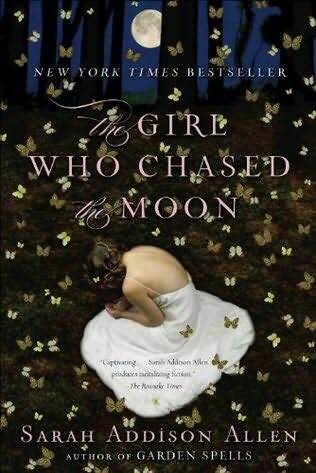 I also really like that cover for The Girl Who Chased the Moon. 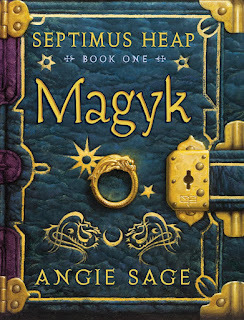 I loved the hardcover, but I like that this one plays on the wallpaper she had in her room. Haha I didn't even notice! wow some really lovely covers. 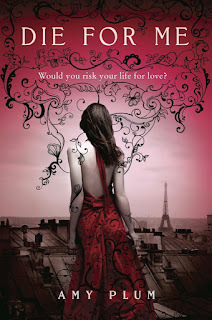 I think everyone loves the cover for die for me lol The peach keeper and the girl who chased the moon are gorgeous! Oh I can't wait to hear what you think once you do. My version of Night Circus is an ARC so it doesn't look like that makes me sad.